During his campaign for president, Donald Trump said he would leave marijuana laws in the hands of the states, but his appointment of Alabama Sen. Jeff Sessions as attorney general has created uncertainty about the future of the legalization movement. At a speech on March 15, Sessions made his views clear. But Emily Kaltenbach, Executive Director of the Drug Policy Alliance of New Mexico, said it’s too late to backtrack on the issue. It’s a states’ rights issue, and some governors have already pushed back at the anti-marijuana rhetoric, she said. The Obama administration took a hands-off approach when enforcing federal marijuana laws. Last year, four states legalized adult recreational use of marijuana, in some form, bringing the total nationwide to eight. And, over 25 states have legalized the medicinal use of cannabis. But Sen. Jerry Ortiz y Pino, an Albuquerque Democrat, said if Sessions does choose to prosecute states that legalized recreational marijuana it’ll pose a problem for legalization efforts in New Mexico. “It’s hard enough… when the administration is not pursuing that but when they are, it’s going to be very difficult,” Ortiz y Pino said. 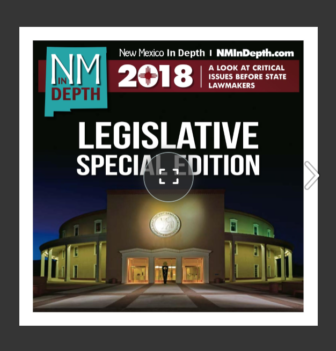 The 2017 legislative session closed without New Mexico joining states allowing legal recreational marijuana, despite numerous measures put forth by Ortiz y Pino and others. Lawmakers were divided on the issue and Gov. Susana Martinez promised to veto any efforts to loosen regulations on marijuana or its non-drug relative, industrial hemp, pointing to conflicts between federal and state laws. Legislators debated the pros and cons of legalizing recreational marijuana in numerous committee hearings while considering several pieces of proposed legislation. Ortiz y Pino sponsored Senate Bill 278, the “Cannabis Revenue and Freedom Act,” as well as Senate Joint Resolution 19 , which would amend the state’s constitution to allow possession and personal use of cannabis, along with regulating the sales and taxation of the product. Ortiz y Pino sponsored a nearly identical senate joint resolution last year that made it as far as a vote by the full Senate. This year, none of his measures, or those of others, made it to a floor vote. But, advocates aren’t giving up. 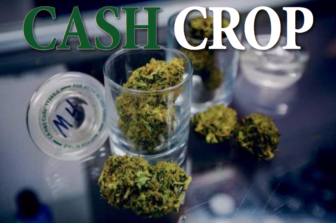 They say legalization—and taxation—of recreational marijuana continues to be a priority as the state looks for budget-boosting revenue. Most of his colleagues know legalization of recreational marijuana is likely to happen eventually, Ortiz y Pino said, but some are hesitant to publicly support the issue because their constituents are wary. And others, he said, moved into the legalization camp after hearing from their constituents. Ortiz y Pino described how one influential lawmaker decided to support legalization this year after hearing from voters. “Everywhere he went in his hometown, people asked him ‘why aren’t you doing this?’” Ortiz y Pino said in an interview with New Mexico In-Depth. Kaltenbach said she’s looking beyond 2018 for legalization to come to fruition, when a new governor will be in place. “She’s (Martinez) definitely shut the door on it, so even if we were to get a measure through the legislature it would get vetoed,” Kaltenbach said. Supporters’ best bet until then, she said, is through a constitutional amendment, which gives New Mexicans the right to vote on the issue—without needing approval from the governor. 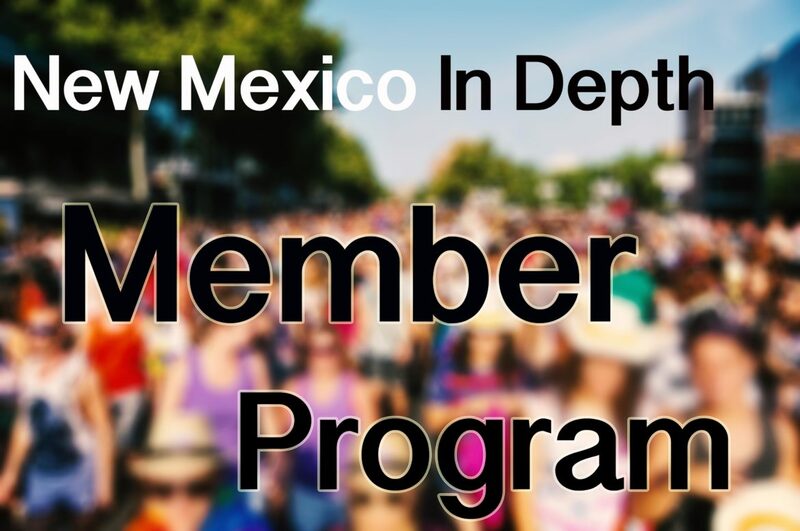 New Mexico is known for certain characteristics: great beer, the beautiful environment and a rich culture. But the results of a small survey of University of New Mexico graduates and upperclassmen by NMID corroborates another characteristic and long-term trend the state’s leaders and policymakers repeatedly lament.